Opel Mokka may not be the mainstream name in today’s subcompact SUV segment, but it’s a pretty fine piece of work. Still, the “fine” is not enough for decent sale numbers, which is the most significant reason for the redesign. Our photographers have managed to catch a camouflaged prototype a few days ago. This is not any kind of the subcompact crossover, but the topping 2019 Opel Mokka X. The “X” model has been the most popular option in the past, so we believe that the carmaker won’t make any mistake with the all-new version. 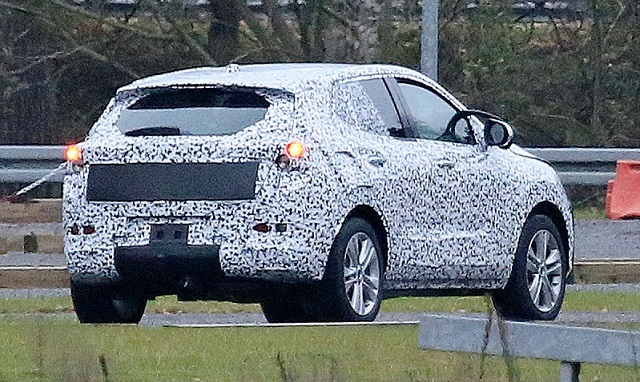 The new generation Mokka X will be nothing you’ve used to see. 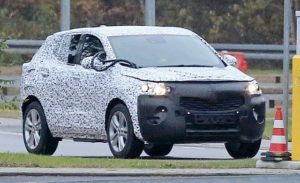 The subcompact is getting a completely new look and bones, which was expected because Opel doesn’t belong to GM anymore. Instead, a new boss, the PSA Group, will use a familiar and proven CMP (EMP1) platform. The new architecture will bring plenty of new things for sure, but it’s not going to make an earthquake. That’s because the carmaker has no intention to change much from the outside. 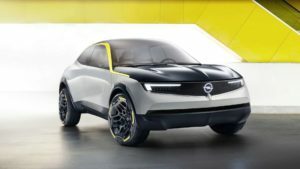 The current model is one of Opel’s strongest cards, so why would the new boss do anything too dramatic. 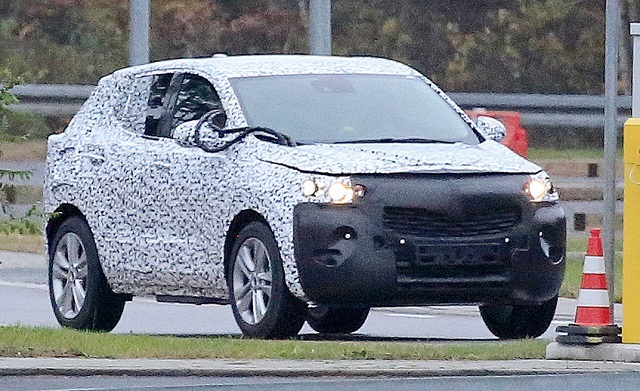 No, instead, the redesigned 2019 Opel Mokka X will host evolutionary styling with pretty much the same front end lines. The most important change is a new footprint. Yes, ser. The redesigned model will be longer and lower, which will definitely boost the interior and performance at the same time. The svelte silhouette will come in a pair with the sculpted sides and sharp rear fenders – the details which will definitely make the overall design funkier and urbaner. It’s not clear what’s going to happen under the hood of the 2019 Mokka X. As far as we’ve heard, the crossover will switch to the French options only. These are great news of course because the PSA has some amazing small-displacement units, especially diesels. The oil-chugging won’t be the only option of course. No, the new generation Mokka X will also get a plug-in hybrid powertrain, while the potent 1.6-liter turbocharged inline-4 should be reserved for the topping option. Since it’s no longer under GM’s authority the subcompact will definitely shift the production to Opel’s plant in Eisenach, Germany. The crossover won’t be ready before the end of the next year, so we will found out more in the coming months.